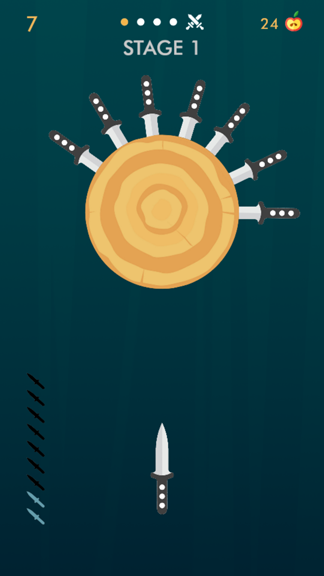 Knife Throw Dual Pack is a must-have compilation of both Knife Throw and Knife Throw 3D Buildbox template. 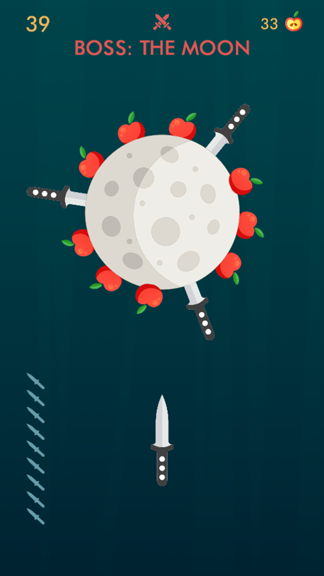 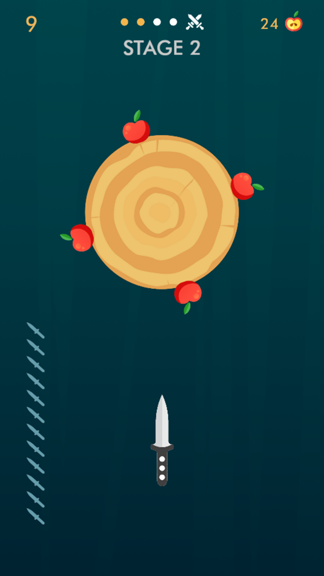 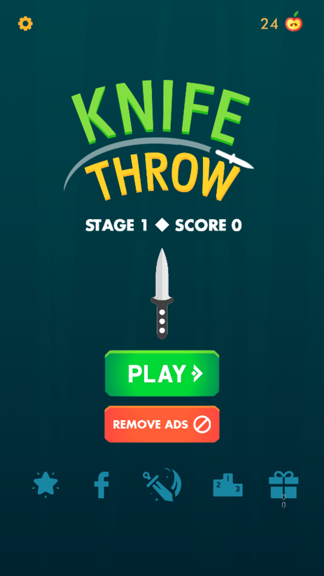 Knife Throw is a highly polished Knife Hit clone made in both Buildbox 2 and Buildbox 3. 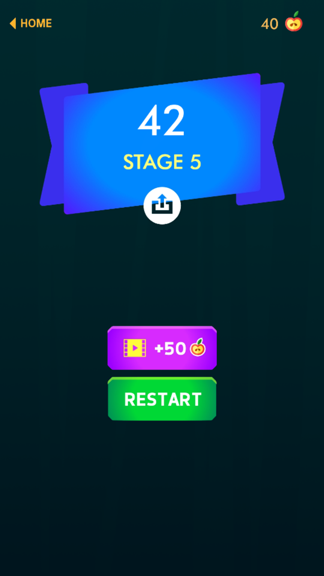 It is a very addicting and trendy game.